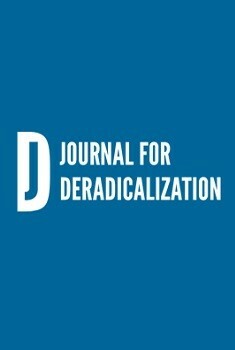 The JD editors Daniel Koehler and Christine Hutzel present the ninth issue of the Journal for Deradicalization (JD), the Winter 2016/2017 edition. All articles of the Journal for Deradicalization (JD) - which is the world’s only independent and completely peer reviewed journal for deradicalization - are published with 100% open access and can be viewed and downloaded free of charge. The JD is published four times per year (quarterly).